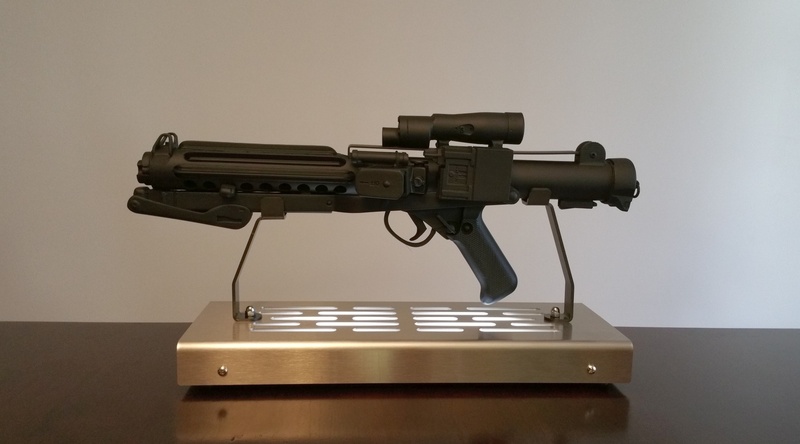 I have acquired an E-11 blaster rifle for my snowtrooper costume: The actual props in the movie were made from modified Sterling L2A3 submachine guns. The replica I have (which is made of resin, plastic, and aluminum) is made from molds take from original props and contains many little details that clearly show the prop was a modified real firearm. 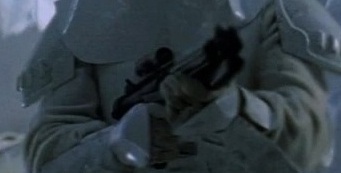 In fact, actual firearms served as the basis for pretty much every blaster weapon from the original Star Wars trilogy (save for the scout trooper pistol and maybe some other background weapons). This entry was posted in All Things Don, Star Wars, TV & Movies and tagged blaster, e-11, e-11 blaster, snowtrooper, Star Wars, stormtrooper. Bookmark the permalink.